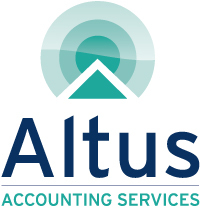 A complete accountancy service – from business start-up advice, management & year end accounts to self-assessment tax and everything in between – we tailor our approach to suit your requirements. A Freelance Financial Director service to analyse the financial health of your company, identify solutions, help develop a business plan and devise a strategy suited to your goals. Bespoke Financial Coaching with a creative and informative approach to your business finance. Have you ever felt out of your depth with finance? Let us help you! 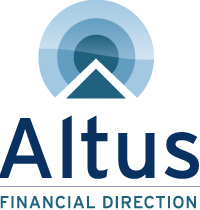 Altus is a firm of Chartered Accountants that, since 2005, has been delivering proactive financial support to small and medium businesses across the Midlands. Our expert team takes great pride in providing you with a professional and friendly service to nurture your business to greater success. With 8 out of every 10 of our clients coming to us as a direct result of a recommendation!